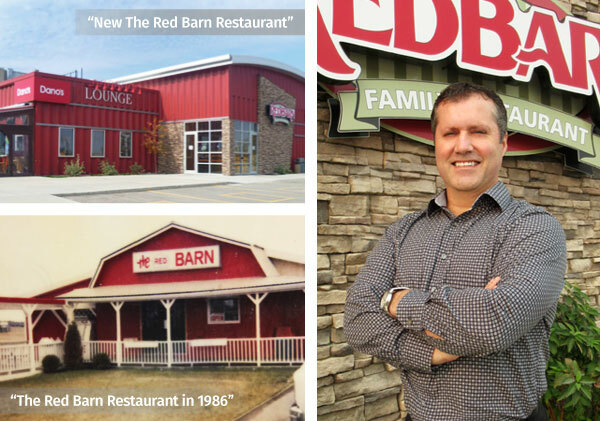 The Red Barn Restaurant was started in 1986 by Karmen & Jim Davidson. It started out as a 26 seat restaurant that served burgers and ice cream and also had a couple video games. The restaurant was seasonal and closed for the winter months. A few years after opening Karmen & Jim expanded and turned it into a 12 month business. At this time is when Karmen developed our famous Broasted Chicken and Smoked Ribs at the same time as tripling their seating capacity. After a few more years of growth, the Davidson’s decided it was time for another expansion and added on a new kitchen as well as adding on at the front of the building giving us 110 seats. Come and enjoy a drink in our comfortable, relaxing lounge with a large stone fireplace and multiple TV’s to help set the stage for an enjoyable experience. Dano’s lounge has a good selection of cocktails,wines and spirits. We also have a variety of 10 beers on tap and many more offered by the bottle. While enjoying our warm atmosphere with a drink make sure you indulge in our famous Red Barn food menu. 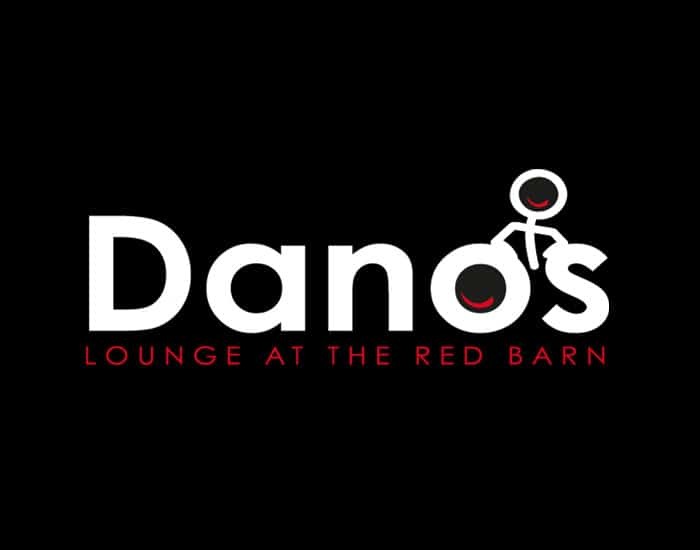 In the warmer months Dano’s also offers a great glassed in patio with an outdoor fireplace and large screen TV. For those times when we have a light rain we also have a remote control retractable roof over our patio to help extend your enjoyment for the outdoors. Come and experience Dano’s, you won’t be disappointed. 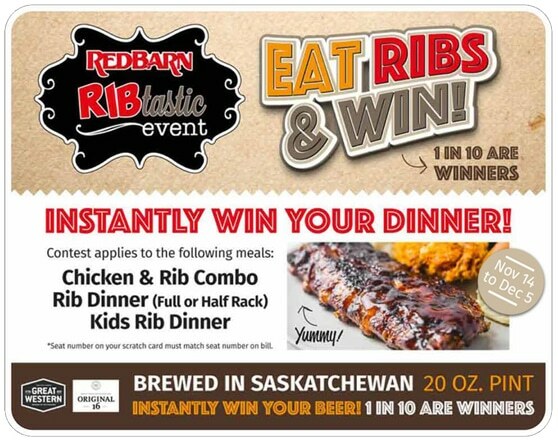 The Red Barn in Moosomin is One of 10 Highway Hotspots to Try On Your Canadian Road Trip! Anyone who’s trekked between Saskatchewan and Manitoba has probably driven by this bright red joint in Moosomin, a short drive from the provincial border. 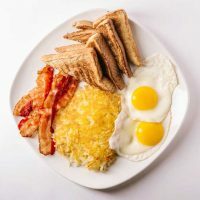 There’s nothing fancy here, just down home, honest food and service that embodies that small town charm. This is our favorite stop on every trip. Friendly quick service and the best broasted chicken anywhere bar none! Great, reliable place to stop if travelling on the Trans Canada. They have everything, the food, beer, milkshakes are great. Staff are so lovely. We had quite big meals which meant we didn’t need much in the evening. Would definitely go back. Great place for dinner. Excellent service, great food! We walked there from our hotel after a long day of driving on the trans Canada. Would definitely go back if we are ever out this way or would recommend to other travelers. 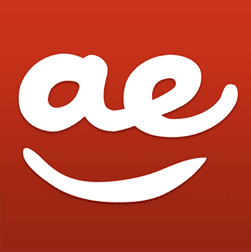 ORDER AND PAY ONLINE WITH MAEGAN FOR TAKEOUT OR DELIVERY! 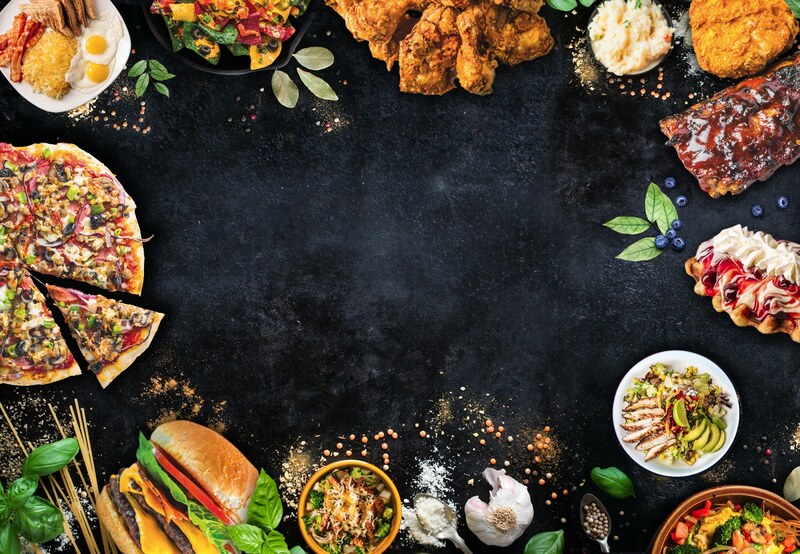 Join our Email Club to receive deals, news, gifts and more! 2017 Red Barn Restaurant. All Rights Reserved.